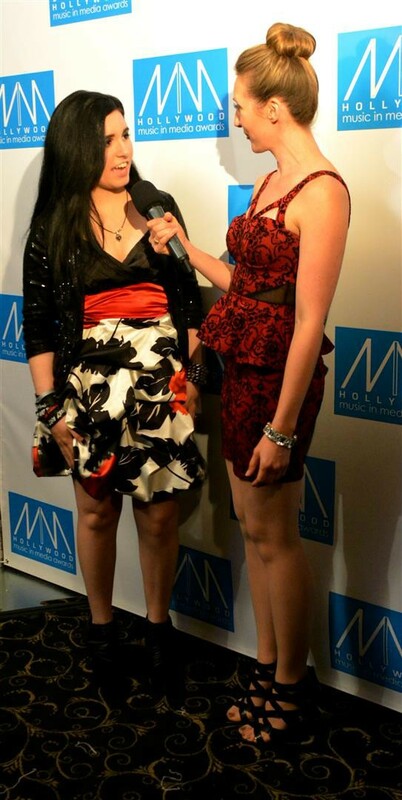 Since 2009, the Annual Hollywood Music in Media Awards have attracted Music Supervisors, Composers, Recording Artists, Songwriters, and other music industry professionals from around the globe, honoring mainstream and independent artists who have contributed to the creation, placement, and supervision of the music featured in visual mediums such as television, film, and video games. 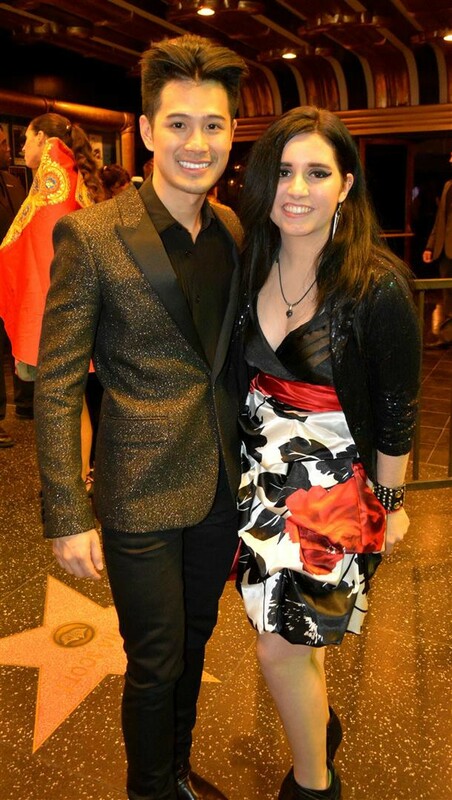 This year marks the 5th Annual HMMA Awards Banquet and Red Carpet Gala, which was held at the Fonda Theatre on November 4th, 2014. Moxy and The Influence is a female-fronted rock band whose members range in age from 17 to 21 years. Vocalist Moxy Anne (17) hails from Costa Mesa, while lead guitarist Sydney Ellen (19) and drummer Ignacio Barrientos (21) are from Huntington Beach. Bassist Carly Wasserman (17) from Mission Viejo rounds out the band. Moxy and The Influence formed in 2013 and hit the OC music scene with a vengeance. In 2013 the band received their first HMMA Award nomination for the single “Take Me Down.” At the end of 2013, they won a contest with the website Big and Famous, for which the Grand Prize was a $100,000 fully-produced music video; this video was released in August of 2014 for the band’s original single “ME4ME.” In early 2014, Moxy and The Influence was nominated for an OC Music Award in the People’s Choice Award category. The band has played at iconic venues such as The Whisky A Go-Go, The Orange County Fair, The House of Blues Anaheim, M15, The Coach House, and Chain Reaction. The band’s 80’s Rock & Roll sound infused with current modern elements captures the attention of various demographics of music lovers and industry professional with an appreciation for solid rock. For media requests and interview opportunities, please contact jason@StarCrossedArtist.com. To book Moxy and The Influence, visit www.MoxyAndTheInfluence or email booking@MoxyAndTheInfluence.com. For additional details about the HMMA awards, please visit www.HMMAwards.org.